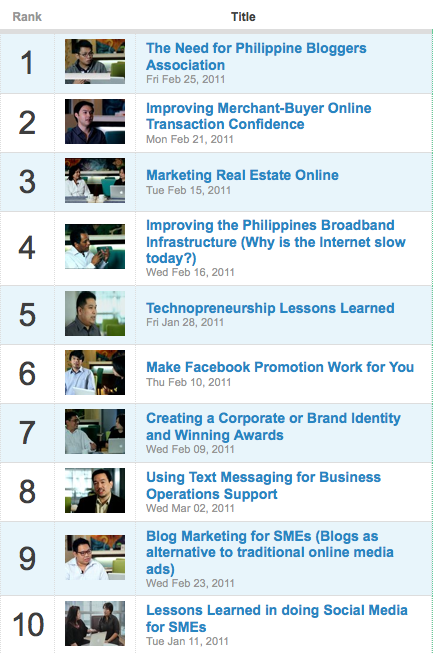 Our DigitalFilipino Talks video blog just turned 2 months old with 42 episodes. Every time we have a recording with guests, DigitalFilipino Club members and friends, the pressure is there to come up with a discussion that will not only be educational but also spark reactions. When I was about to interview Tonyo Cruz, the idea that first came to mind was the "better Internet" movement to serve as follow-up to the discussion sparked by Tunde Fafunwa's episode on improving the Philippines broadband infrastructure. However, as we were preparing what to discuss, I asked if he has read my post last January 31 and February 1 on creating a blogging association. We switched topic after Tonyo gave more insight on the need for a Philippine Bloggers Association during the interview preparation. One thing led to the other and there is now a serious discussion about it. Tunde's interview was an interesting case. I first posted his white paper online to jumpstart the discussion about it and interviewed former Catanduanes Governor and Congressman Leandro Verceles Jr. on how to politically resolve the Internet bandwidth issue. But when Tunde's video came out, it also caught the eye of various mailing list, local and international, where suggestions on possible solutions were also given. I only hope that at the end of the day, these interviews will contribute in making something better. I noticed videos that have a 2nd title such as Bjorn Pardo's Improving Merchant-Buyer Online Transaction Confidence got further boost when the 2nd title got added "(Can We Move Beyond C.O.D.?)" It helped amplify the question that we attempt to answer for the interview. That interview made me aware of the Xend badge which I now post on my site. When Maita Siquijor's interview on "Marketing Real Estate Online" came out, some online real estate entrepreneurs and bloggers reacted to the point of asking whether what she was saying is real or not. Then Maita gave clarification that further enlightened parties in the discussion where she said, "I haven't advertised in the printed classified ads for the past 4 years, so definitely most inquiries are from online, the balance being from my personal co-broker's network. And yes, especially from last year, 60-70% of my sales did come from online buyers, and majority of my buyers found me on the Net. I also didn't mention it: Some of the inventory that I sold were also from sellers who found me on the Net, and asked me to help them sell their property. These were inventory in my target price range. Also, my site model is that of a brokerage firm. I'm sure the conversion rates or traffic will be different (perhaps higher!) from a project seller's site, a foreclosure site, or a mixed development/single project site, or a pure rental site. So I'm almost certain that I have very low site traffic compared not only to the IM guys, but maybe compared even to a real estate project seller's site. From my experience, though, the actual inquiries and visits is from the client set that I designed the site for. Compared to a project-selling site where the inventory is almost identical/uniform, a re-sale home or condo is considered unique once lived-in, no longer as strongly associated with its original project brand (e.g. Ayala Alabang, Bonifacio Ridge), and will sell on whatever is its strongest unique features. There will also be fewer brokers selling this property, compared to project sellers (who abound like mushrooms). The likely inquirer will be one who prioritizes the same unique features, and will be prompted to inquire based on these. So write your property descriptions well. 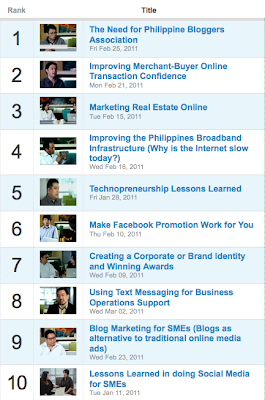 I think the few lessons that I remember from the internet and blog marketing modules worked well: ping your blog, tag your posts, categorize them properly, post/advertise in relevant sites, don't write identical content, write with relevant keywords in both your content and Metas, tag your photos, do YouTube, promote in FB, do Twitter, etc. . . I remember reading a good deal about these tips in @Janette's 'Blogging from Home' book. Lastly, the equally crucial factor is: How well can you attend to a lead, and close the deal offline? For a brokerage business like ours, homes don't get sold just from a virtual viewing. 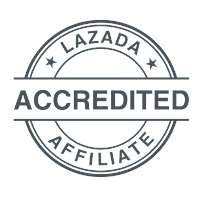 So I believe success belongs to those who can patiently attend to the online lead, and provide as speedy, accurate and expert service as possible to convert the inquiry to a sale." 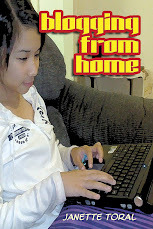 Look forward featuring more DigitalFilipino Club members and friends in our video blog.